As any recently married bride or groom will tell you, the planning and lead up to a wedding may take months, but the day itself will fly by. As the happy couple, not only are you the center of attention, it’s highly likely that you know everyone in the room. And you’ll want to make sure that you get a little face time with each of your guests on your special day. If you have a lot of out-of-town guests at the wedding or old friends you haven’t had a chance to see in a while, the urge for a long catch up might find itself at odds with the many events planned into the day – from the exchange of vows to the first dance to the bouquet toss – all requiring your full attention! Here’s the good news. When your whirlwind of a wedding day is over, you’ll still be able to fully savor the occasion in the form of your wedding photos. For this reason, when you’re putting together a wedding budget, the one thing you don’t want to scrimp on is photography. Selecting a photographer who reflects your aesthetic and who has an eye for spotting and capturing those special moments is absolutely worth earmarking extra dollars for. After all, when all is said and done, when you look back in 10 or 20 years, the only physical reminder of your wedding is the photos you have taken. As the dust begins to settle in the weeks after the wedding, the excitement begins afresh as the first few official images appear on your social media feeds. This is when those who were there to celebrate in person get to relive the memories, and that your whole extended group of friends and acquaintances share in the joyful occasion for the first time. A wedding album on Facebook is great, but for those who aren’t social media converts, organizing your favorite shots (or even uploading all of the images) for friends to peruse on an online photo-sharing site can be a lot of fun and in some cases will make it easier for friends and family to print out their favorites for framing. 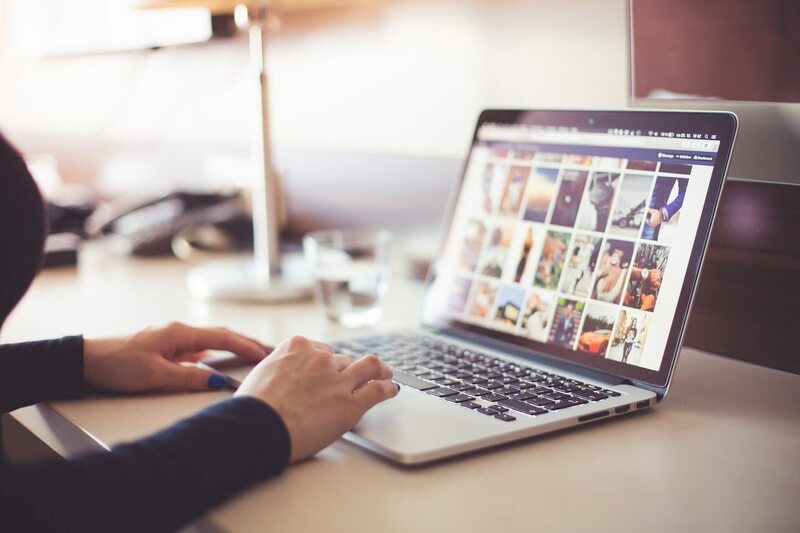 If you don’t already have a “go to” place for keeping images online, this comparative analysis of image-sharing sites can help you to select one that has the features you need. Wedding planning allows us to escape into a world of fantasy, imagining how the day will be. The day itself is not only the unveiling of your vision for the first time, it’s the only chance to preserve that magical look your betrothed gives you when you first see each other at the moment before exchanging marriage vows. The best wedding plan you can make is to stretch that moment into a lifetime.